Does the copper IUD cause acne? Uncoated copper IUDs do not cause acne. 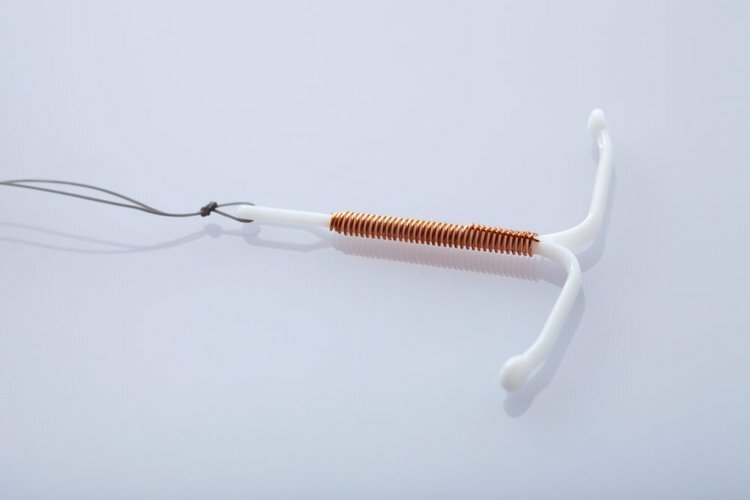 The IUDs that cause acne are IUD that are coated with hormones. (One example is Progesterone-based Mirena's IUD). Checkout IUD that cause acne for more info.